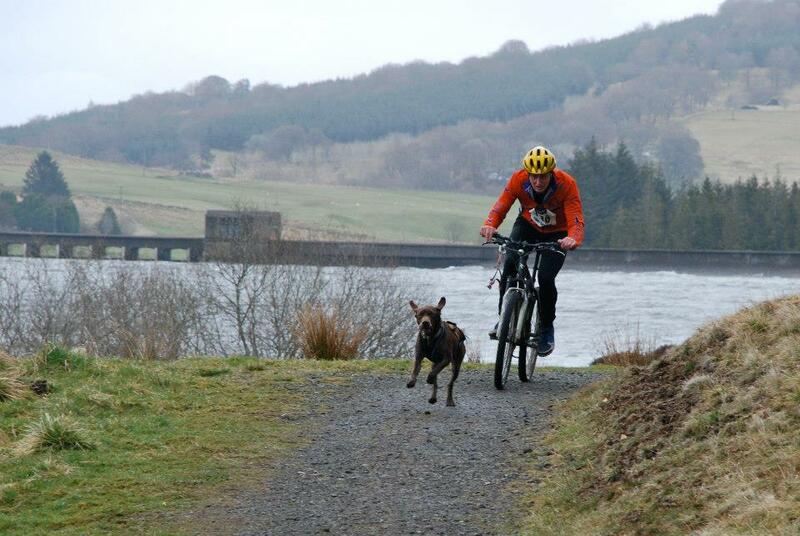 We’re a friendly bunch of people from all over Scotland (and a few from south of the border) who share the enjoyment of being outdoors, running, racing and biking with our dogs. 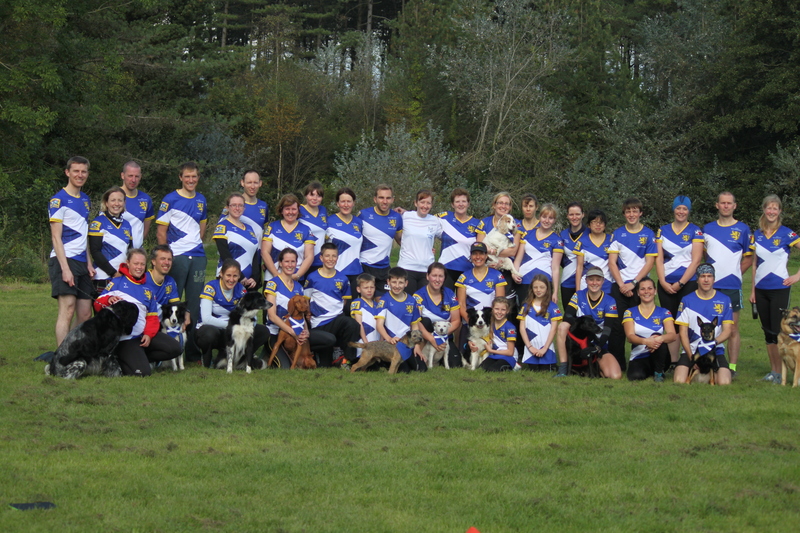 Cani-cross & Bike-Jor are the main sports we encompass, however, we’re always up for trying something new, some members are involved in mushing and over the warmer summer months cani-swiming. 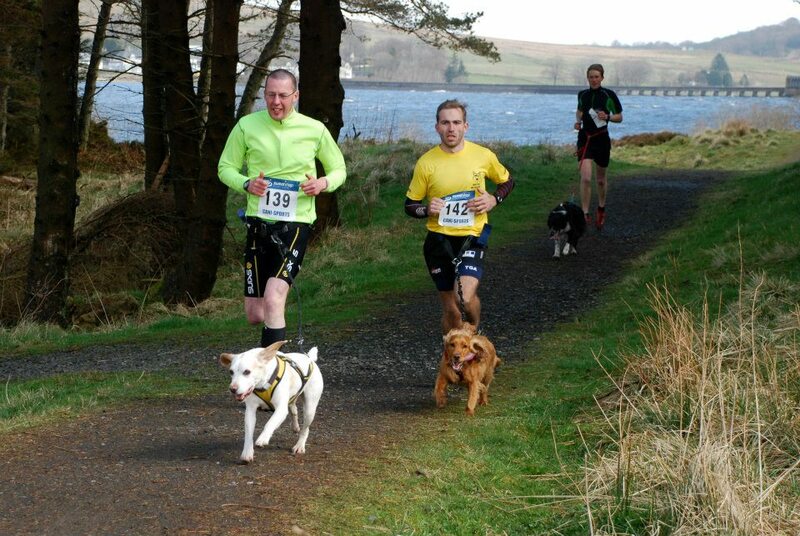 We welcome people of all capabilities and every variety of dog, so why not come along and join us at one of our events! 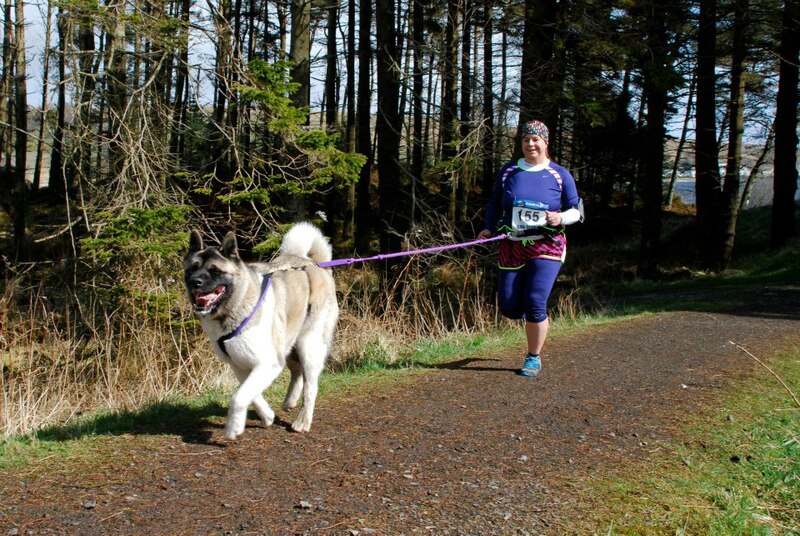 You and your dog will love it and it helps to keep us all fit and healthy. Want to find out more we have an active face book page where questions are asked and answered very quickly and people organise to meet up for runs etc. Might it not be GlaMis Castle …rather than Glaims?